With many years of successful experience as an implant manufacturer, Merete produces well-founded, innovative and highly specialized orthopedic solutions for the treatment of large joints and extremities in adults and children. 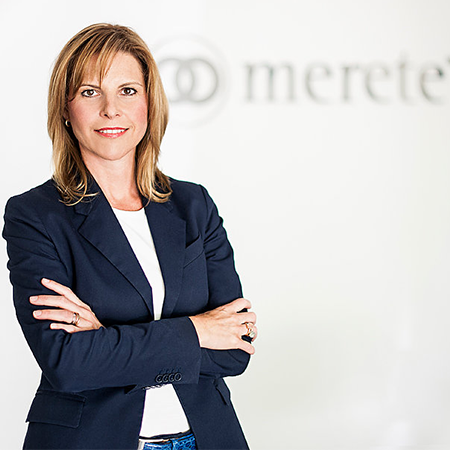 Merete is an owner-managed, German company and active in over 33 countries. Thanks to state-of-the-art production technologies and motivated employees, Merete develops, produces and markets high-quality implants and instruments. The ever-growing portfolio of implants for hip revision and hip primary care, foot and ankle surgery, the treatment of major bone defects as well as in the field of pediatric orthopedics sets new standards. Why do doctors choose Merete? The implants and instruments supplied by Merete support the orthopedic-surgical competencies of physicians worldwide. Merete developed modular and well thought out solutions, always in collaboration with experienced and respected surgeons, for the most complex surgical issues. Merete has developed simple solutions to difficult surgical problems and has become a recognized leader providing new standards of care in the industry. BioBall, for example, is a simple, adaptive modular joint prosthesis system that has become the “Gold Standard” for hip revision surgery and has been sided and documented extensively in medical literature. The BioBall system has always been part of the revision case. 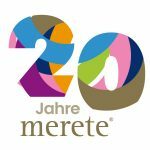 In 2017, Merete celebrated its 20th anniversary. Merete was founded by Emmanuel Anapliotis in 1996. 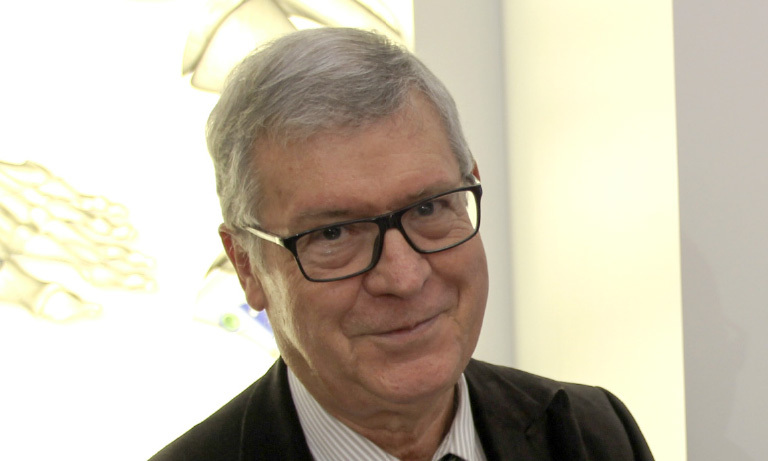 Mr. Anapliotis is one of the pioneers of the modern orthopedic implant industry. In the 1970s and 1980s, his company Mecron Medical Products, GmbH supplied the first bipolar hip endoprostheses, spherical screw-type pegs, the MecroSet modular resection prostheses, the Mecron cannulated screws and the Mecron knee braces. Still to this day, Mr. Anapliotis heads the innovation team at Merete and is developing new and revolutionary orthopedic devices.